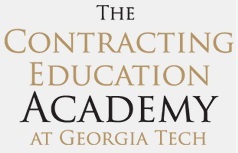 The Contracting Education Academy at Georgia Tech is offering two courses in June 2015 that offer essential insights into the federal contracting process, from both a government and a contractor point-of-view. Contract Planning in the FAR – CON 090-2 – covers how the federal government plans acquisitions, conducts market research, describes agency needs, and sets priorities for the acquisition of commercial and non-developmental items. Students learn: the policies and procedures for acquisition planning; the policies pertaining to required and preferred sources of supplies and service; how to determine the appropriate type of contract, contracting technique, and terms and conditions; what socioeconomic programs apply; how to publicize a solicitation; and how to judge a contractor’s qualifications. Details for registering for this June 1 – 5, 2015 course can be found here: https://pe.gatech.edu/courses/con-090-2-contract-planning-far. Contracting Officer Representative and the Contingency Contracting Environment – COR 206/222 – provides a comprehensive review and instruction on the role and responsibilities of the Contracting Officer Representative (COR), including ethical situations and cultural differences a COR may experience while deployed in a contingency operation. Students learn how to: review contract terms and conditions; understand each party’s role and responsibility in contract administration; document and obtain approval for contract changes and modifications; monitor contract expenditures; conduct contract close-outs; and manage ethical and legal issues in the contingency contracting environment. 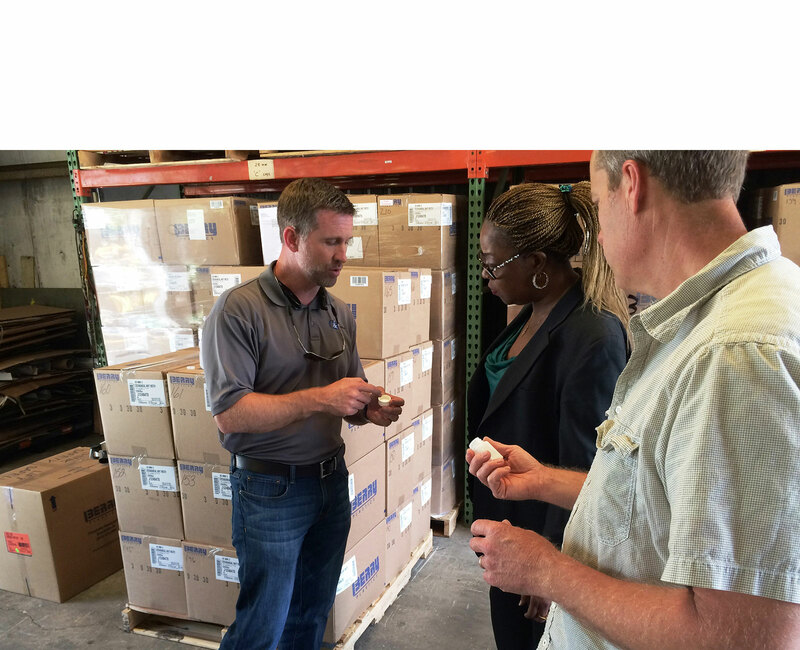 Details for registering for this June 8 – 12, 2015 course can be found here: https://pe.gatech.edu/courses/cor-206222-contracting-officer-representative-course-and-contingency-contracting-environment. The Contracting Education Academy at Georgia Tech is an approved equivalency training provider to the Defense Acquisition University (DAU) and provides continuing education training to acquisition and government contracting professionals as well as to business professionals working for government contractors or pursuing opportunities in federal contracting. The Contracting Education Academy at Georgia Tech (The Academy) has released its course calendar for calendar year 2014. Representatives of both the government and private sectors will be pleased to learn that the courses include both traditional favorites as well as new offerings for 2014. The Academy is an official training equivalency provider of the Defense Acquisition University (DAU). Since each of The Academy’s courses is DAU-equivalent, they satisfy the federal government’s FAC-C and DAWIA certification programs. In addition, continuing education units (CEUs) are granted by the Georgia Institute of Technology. Of particular interest to representatives of the business community is the fact that The Academy’s coursework has been tailored to be relevant to both government contractors and government contracting professionals. This makes The Academy’s classroom one of the few places anywhere where representatives of the private and government sectors can learn side-by-side about federal acquisition. As a result, students find Academy courses especially rich in content and lively in conduct. CON 090-1: Contracting Overview of the FAR (EASC 0901P)—This is the first of four modules from CON 090 – Federal Acquisition Regulation (FAR) Fundamentals and is a limited lecture, exercised-based curriculum that takes a look at the Federal acquisition environment from a macro-level. CON 090-2: Contract Planning in the FAR (EASC 0902P)—This is the second of four modules from CON 090 – Federal Acquisition Regulation (FAR) Fundamentals and is a limited lecture, exercised-based curriculum that covers acquisition plans, market research, describing agency needs, and the preference for the acquisition of commercial and non-developmental items. CON 090-3: Contract Formation in the FAR (EASC 0903P)—This is the third of four modules from CON 090 – Federal Acquisition Regulation (FAR) Fundamentals and is a limited lecture, exercised-based curriculum that applies the relevant rules of FAR Part 13 and DFARS Part 213 to make an appropriate contracting decision. CON 090-4: Contract Administration in the FAR (EASC 0904P)—This is the fourth and final module from CON 090 – Federal Acquisition Regulation (FAR) Fundamentals and is a limited lecture, exercised-based curriculum that covers the various aspects of contract management to include contract modifications and contract closeout. CON 090: Federal Acquisition Regulation (FAR) Fundamentals (EASC 0900P)—FAR Fundamentals is a four week, resident, foundational course that provides a total immersion into the Federal Acquisition Regulation (Parts 1-53) and the Defense Federal Acquisition Regulation Supplement (DFARS). CON 120: Mission Focused Contracting (EASC 0120P)—Learn the entire acquisition process, from meeting with the customer to completing the contract closeout process, applying leadership, problem-solving, and negotiation skills. CON 170: Fundamentals of Cost and Price Analysis (EASC 0123P)—Learn to accomplish Cost-Volume-Profit analysis, calculate contribution margin estimates, and develop cost estimating relationships in order to accomplish an effective price analysis pursuant to FAR Subpart 15.4. CON 260B: The Small Business Programs (EASC 0122P)—Learn the intricacies of the associated programs and initiatives that support the SBP and the DoD’s efforts to improve small business participation in prime contracting and subcontracting. COR 206/222 – Contracting Officer Representative Course and the Contingency Contracting Environment (EASC 0124P)—The Contracting Officer’s Representative course provides a comprehensive review of the authority and responsibilities of the Contracting Officer Representative. It also addresses the role of the Contracting Officer’s Representative in the Contingency Contracting Environment. To see each course’s scheduled dates, please click on the links above or visit: http://contractingacademy.gatech.edu/training.